The dead or absent mother is a recurring feature in Western cultural productions, from Greek myths through folktales, Shakespeare and Dickens to contemporary literature, television, and films such as Finding Nemo (2003) and The Road (2009). The mother might be dead at the outset, or die during the narrative. Her death might be a disaster, propelling the child into danger; a blessing, saving the child from an abusive or inappropriate parent and making way for a more suitable guardian; or of no consequence. This two-day international conference aims to explore the many functions and meanings of the trope of the absent mother, both as products of the time and culture that produced the narratives, and as part of an ongoing cultural conversation that spans the centuries. 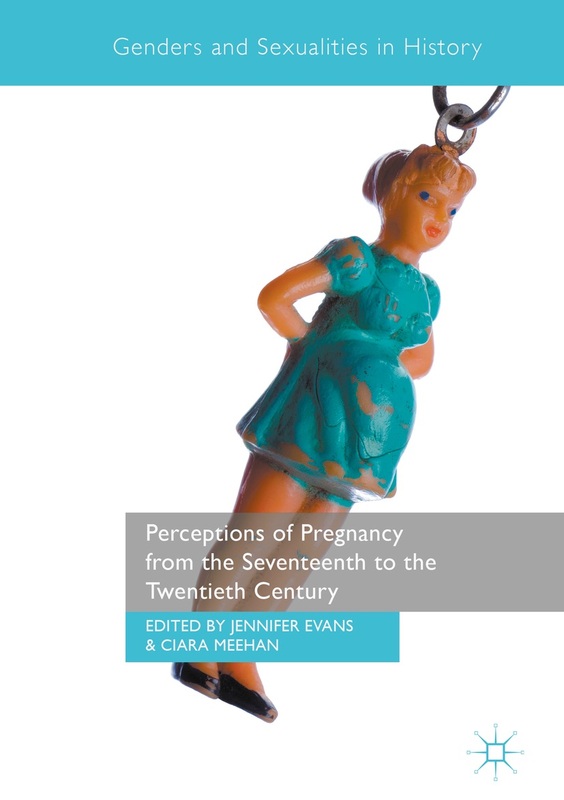 Are the narratives a response to high numbers of maternal death in childbirth in the Middle Ages, to changes to the early modern family structure, to increased divorce rates after World War II? Are they a reflection of “a general anxiety of female influence” (Henneberg 2008)? What concerns are articulated in the narratives and what messages are communicated? What lessons, if any, are they supposed to teach? Papers are invited on the absent mother in myths and legends, novels, plays and poetry from any period, as well as in film and television, graphic novels and fan fiction. Presentations should be no more than twenty minutes in length. An anthology is planned, in which selected papers may be published, following a peer-review process. Keynote speakers are Professor Marilyn Frankus, West Virginia University, USA, author of Monstrous Motherhood (2012), and Dr Rebecca Feasey, Bath Spa University, UK, author of From Happy Homemaker to Desperate Housewives (2012). Conference organiser is Dr Berit Åström, Department of Language Studies. Please submit a 50-word CV and a 300-word abstract to berit.astrom@umu.se by 1 February, 2015.